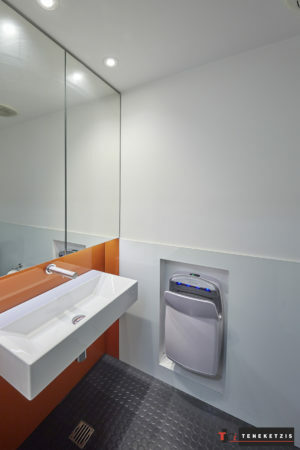 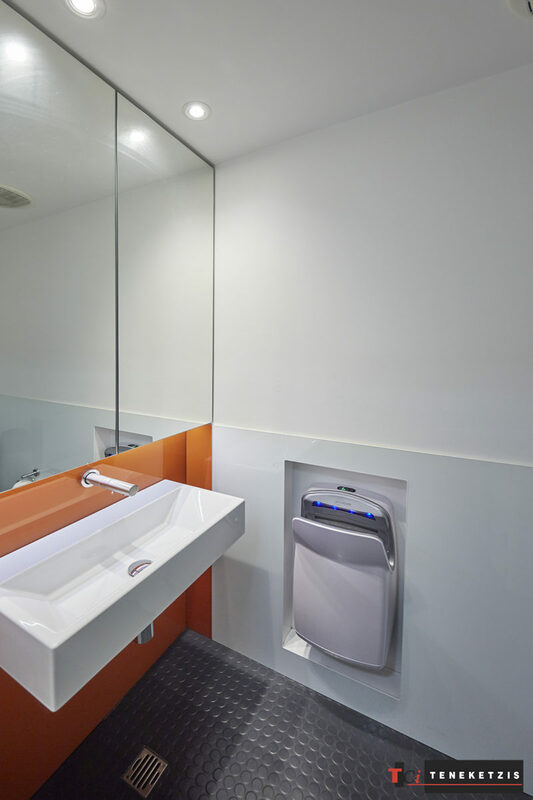 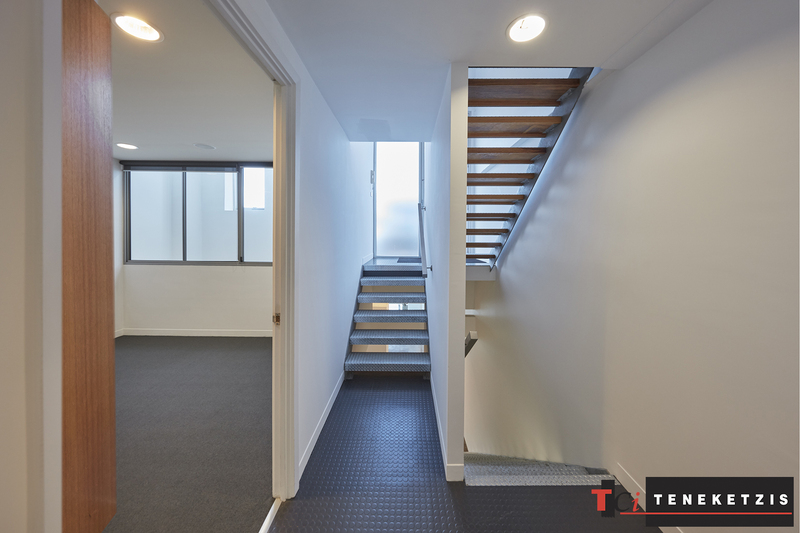 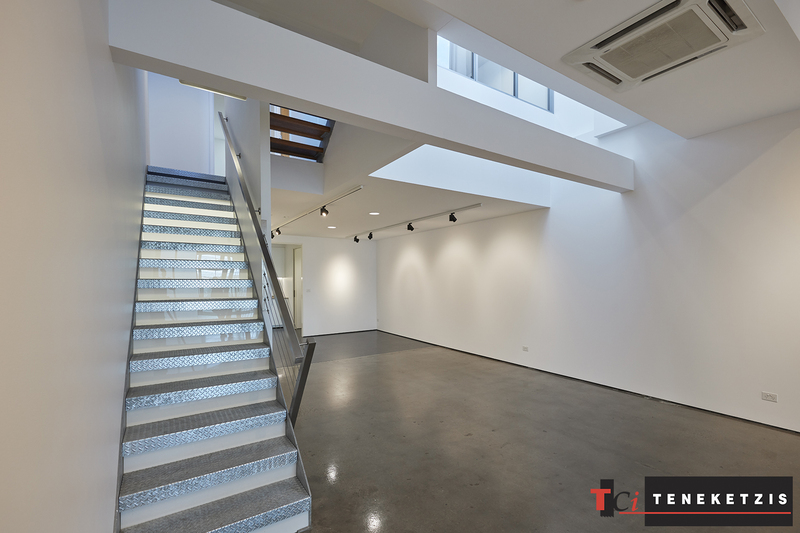 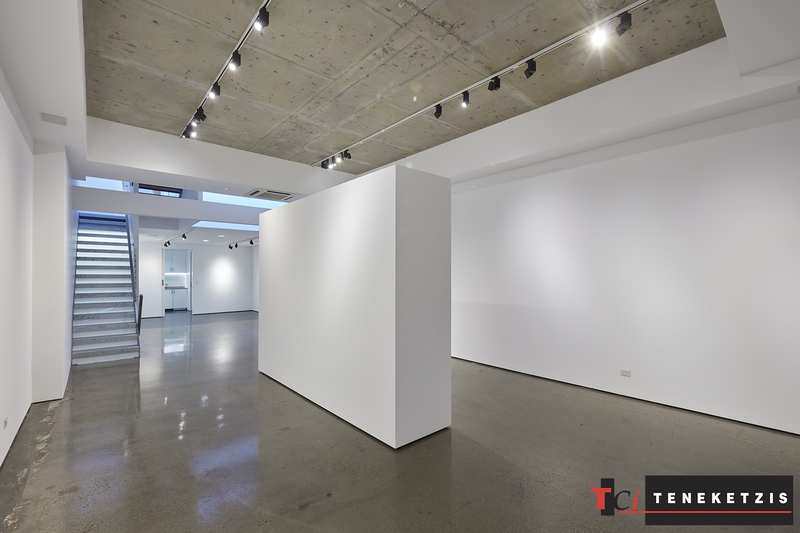 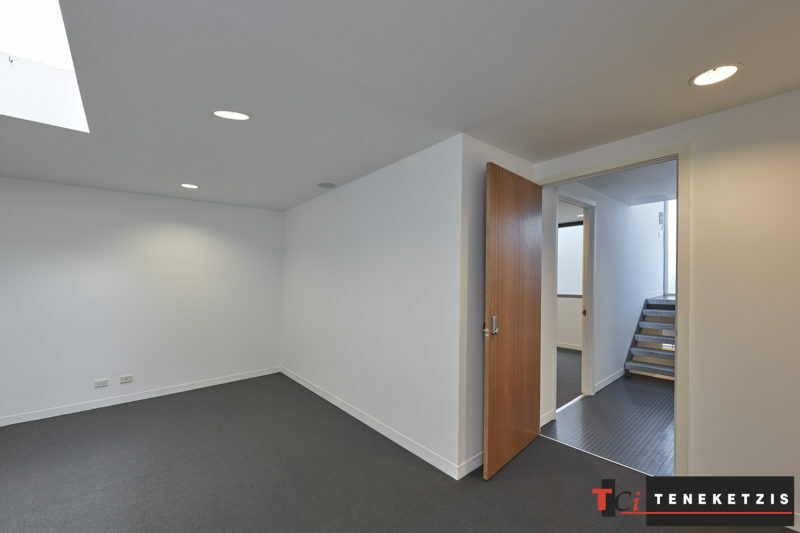 STUNNING MULTI-STOREY CREATIVE OFFICE/SHOWROOM with RESIDENTIAL CAPABILITIES! 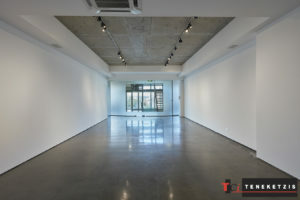 Innovative Smith Street Creative Studio Office/Showroom Over Three Impeccably Presented & Interconnecting Levels Of Luxury & Style, Offering Complete Flexibility & Multiple Uses Including Residential (Mixed-Use Zoning). 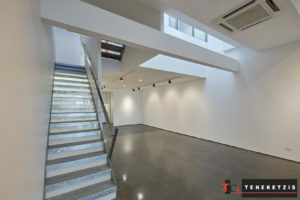 Impressive Direct Smith Street Secure Entrance Leading To The Stunning Ground Floor Showroom/Gallery/Open Plan Working Environment, Supported By Two Levels Of Exceptional Quality “Ready To Go” Offices Above, All Featuring Excellent Natural Light Via Feature Lightwells & Large Windows, With Air-Conditioning & Exclusive Amenities On Both Ground & Top Floor Including Kitchenettes & Bathrooms. 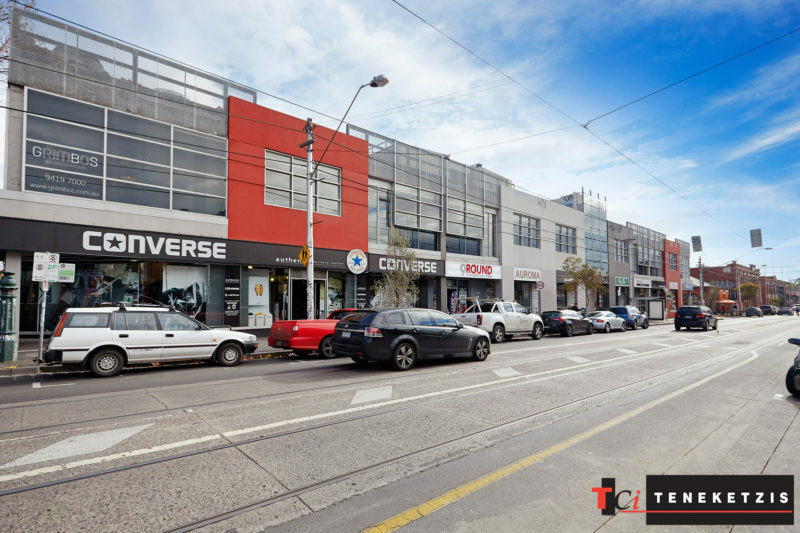 Superbly Located In Thriving With Activity Precinct Of Smith Street With A Vast Array Of Cafes, Restaurants & Lifestyle Requirements All Catered For At Your Door Step! 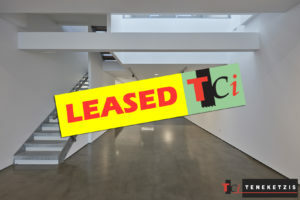 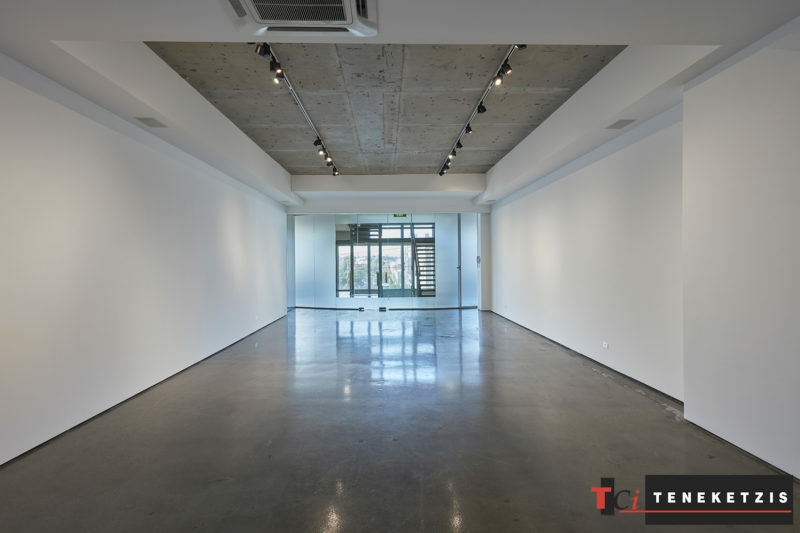 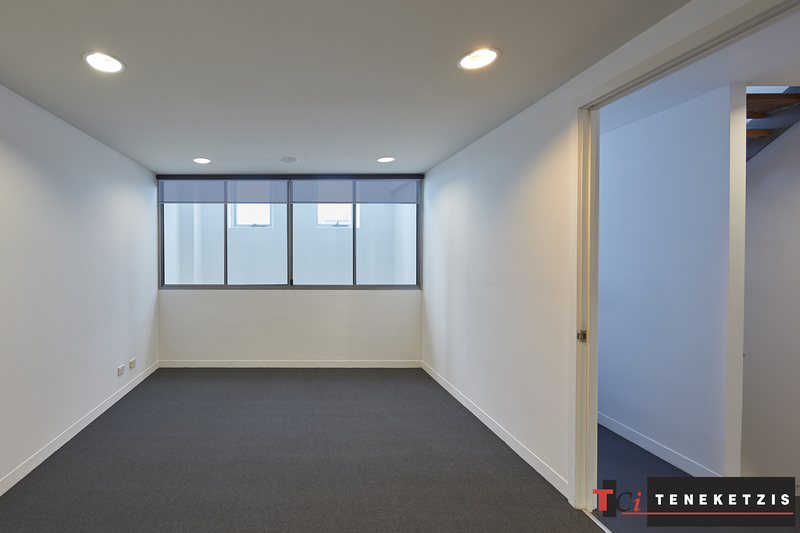 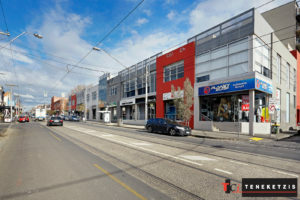 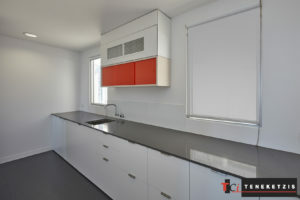 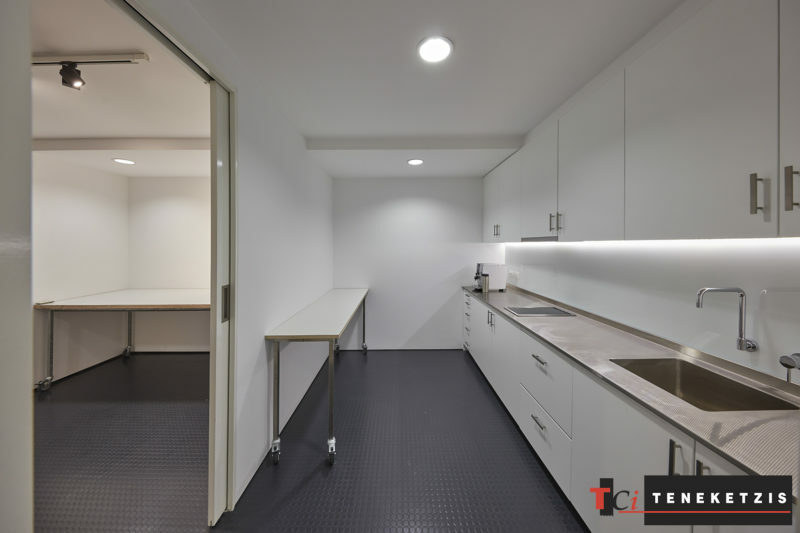 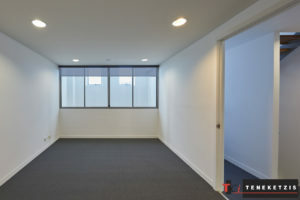 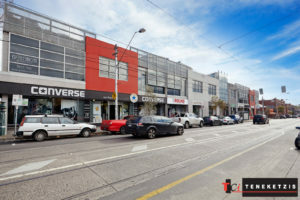 218sqm* For Lease @ $62,000pa + outgoings + GST Including 3 Secure Roof Top Car Spaces.